Conveniently located just off Elvis Presley Blvd. 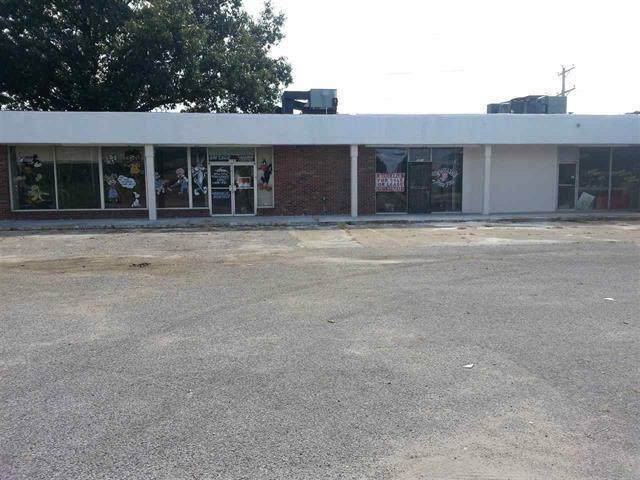 Fantastic strip shopping center with 3 separate bays for rental or other use. Excellent income producing property.